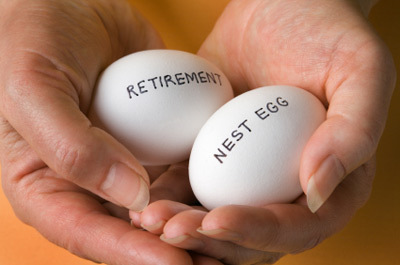 …it’s potential benefits for you & your family. 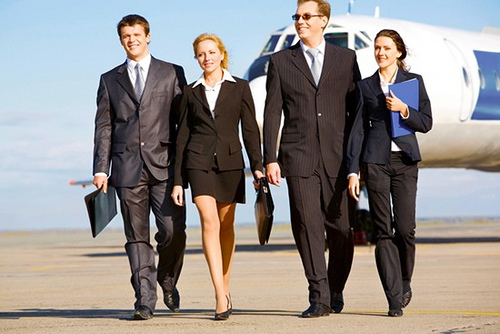 Most employers reimburse employees for expenses incurred away from the office on business travel. This is the final part in my 7 part series “7 Things Every Small Business Owner Needs To Know”. You can download this entire series in my eBook on my web site – www.Makara-Assoc.com. These reimbursements are allowed but are treated differently to the employee whether an accountable or non-accountable plan is in place.